In 2013, nearly 963,000 drivers in the age group of 16-19 years were involved in car accidents. According to the National Highway Traffic Safety Administration (NHTSA), motor vehicle accidents remain the leading cause of death among teenagers. Teens have the highest crash rate among all age groups in the U.S. In 2013, nearly 963,000 drivers in the age group of 16-19 years were involved in car accidents. These accidents resulted in 383,000 injuries and 2,865 fatalities. Parents play an active role in guiding the behavior of their teens and educating them about safe driving practices. The AAA Foundation has conducted several studies to discover the common mistakes that teen drivers make while behind the wheel. Based on the reports, AAA recommends that parents educate their teens regarding the risks associated with these mistakes and the steps they should take to avoid them. According to the NHTSA, almost 56 percent of the teens killed in car accidents in 2013 were not buckled up. Parents must stress the importance of wearing a seatbelt at all times as it can significantly reduce the chances of getting injured or killed in a car accident. The 2015 AAA Foundation study involving 1,700 crash videos found that distraction was a factor in nearly 60 percent of all car crashes. Texting while driving is one of the biggest distractions among teen drivers. Parents can reinforce safe driving behavior by being a good role model and not using cell phones and other electronic devices while behind the wheel. 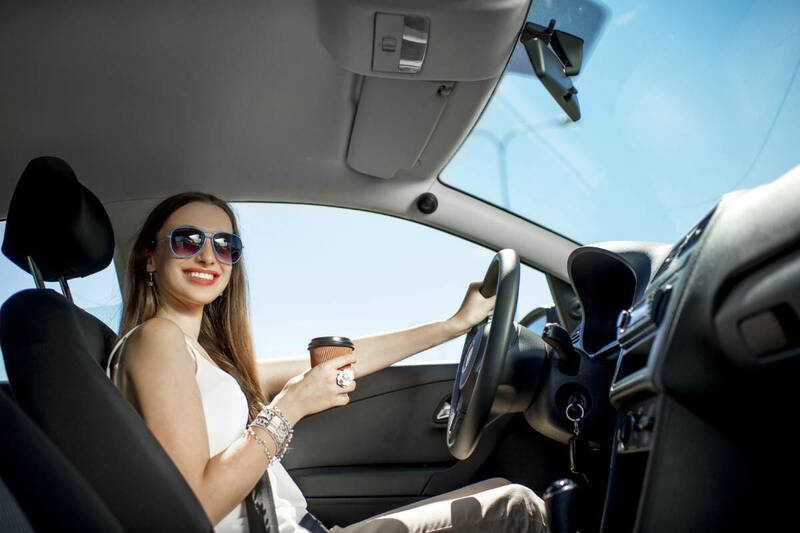 According to a 2015 study conducted by the AAA Foundation, of the 1,700 accidents analyzed using videos, teenagers were found driving too fast for the conditions in nearly 79 percent of the single vehicle crashes. In fact, speeding is believed to be a factor in almost every car accident that involves a teenager. Young drivers need to understand that speeding is not only against the law but it is also extremely dangerous and increases the risk of an accident. It has been observed that teen drivers often do not allow an adequate following distance between vehicles. Parents should educate the teens about following the four-second rule to maintain a safe following distance. Accidents involving teens are far too common. If you have become a victim of a car accident involving a negligent or distracted teen, seek legal assistance from a St. Louis auto accident attorney. We will help you recover rightful compensation for your injuries and other losses. Call The Hoffmann Law Firm, L.L.C. at (314) 361-4242.